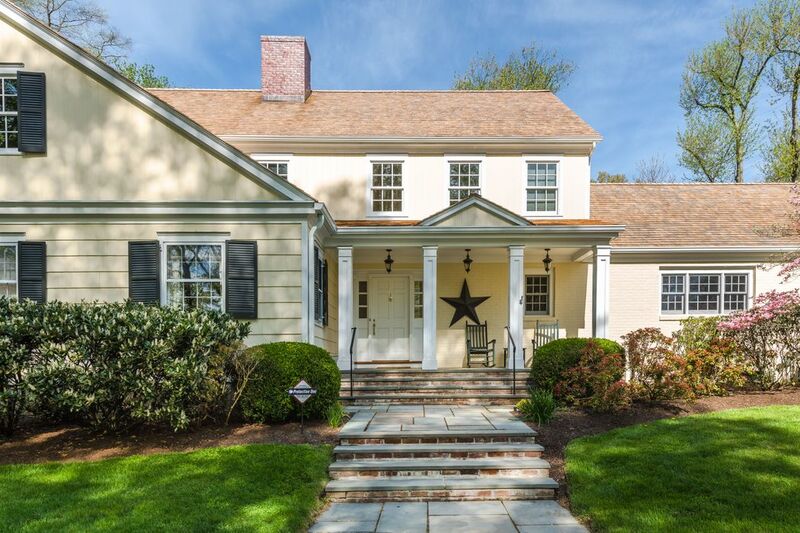 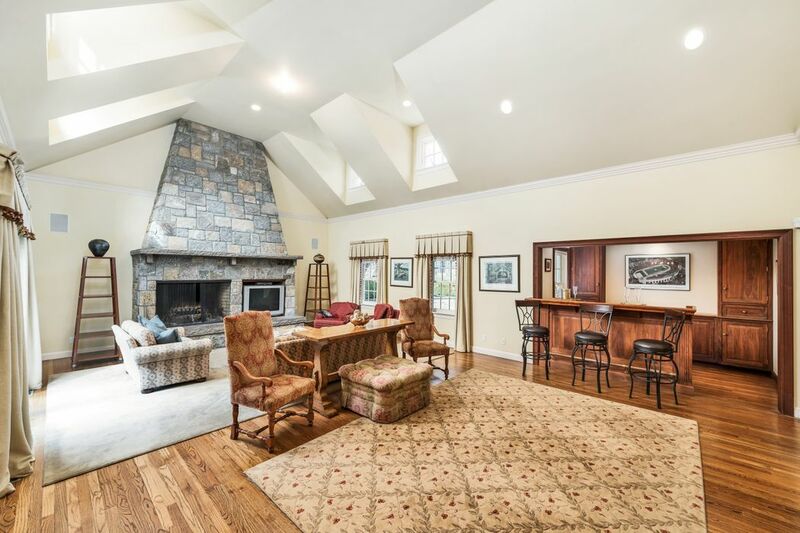 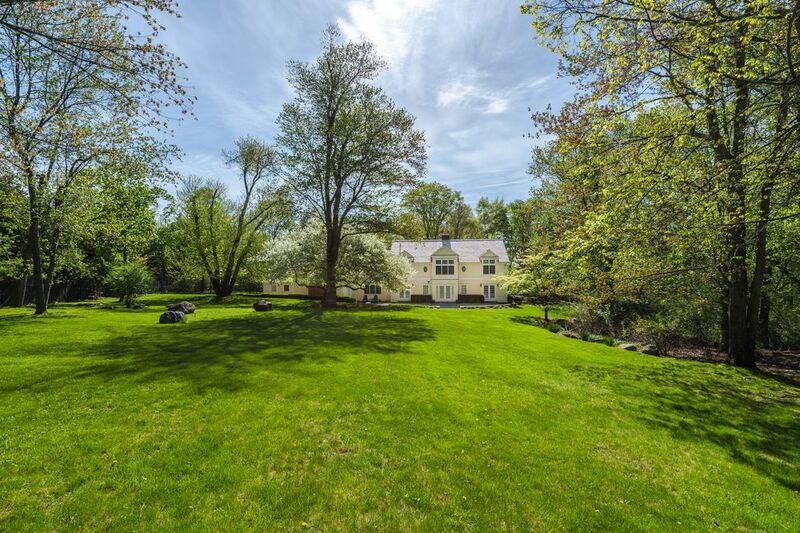 99 Hunting Ridge Road, Greenwich, CT 06831 | Sotheby's International Realty, Inc.
$9,000 Per Month5 Bedrooms6 Full / 2 Partial Baths6,631 sq. 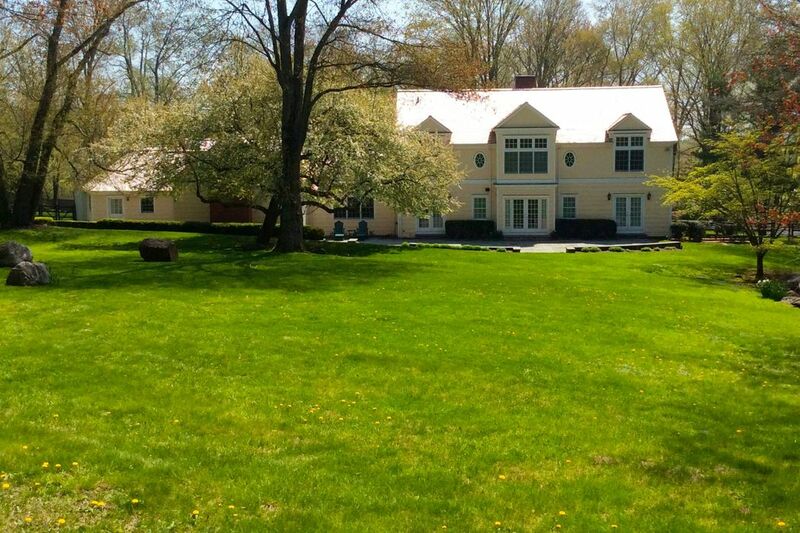 ft.
6,631 square foot house with big open land. 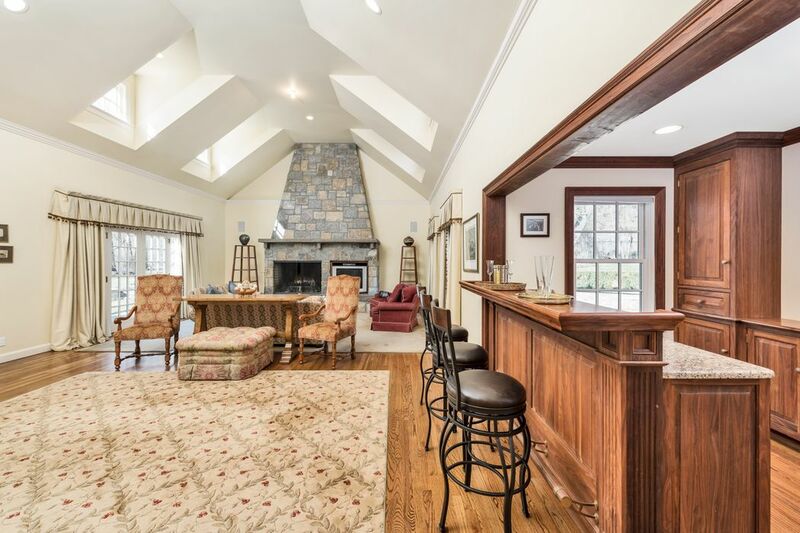 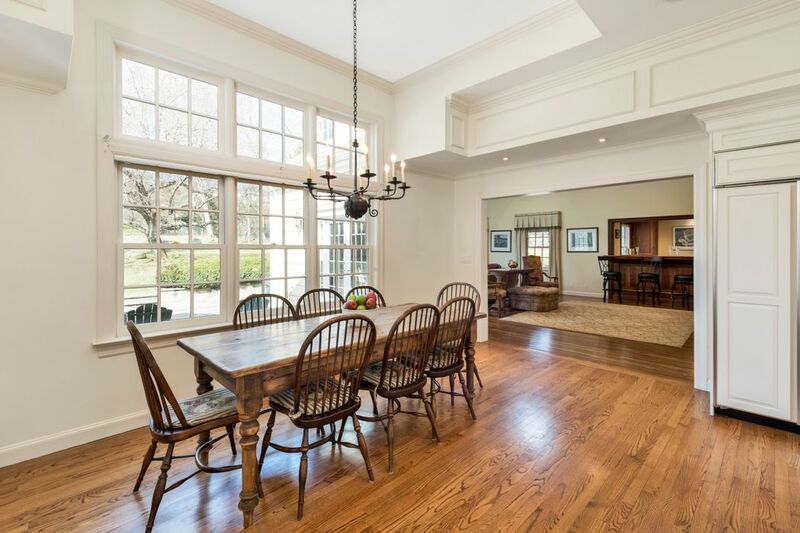 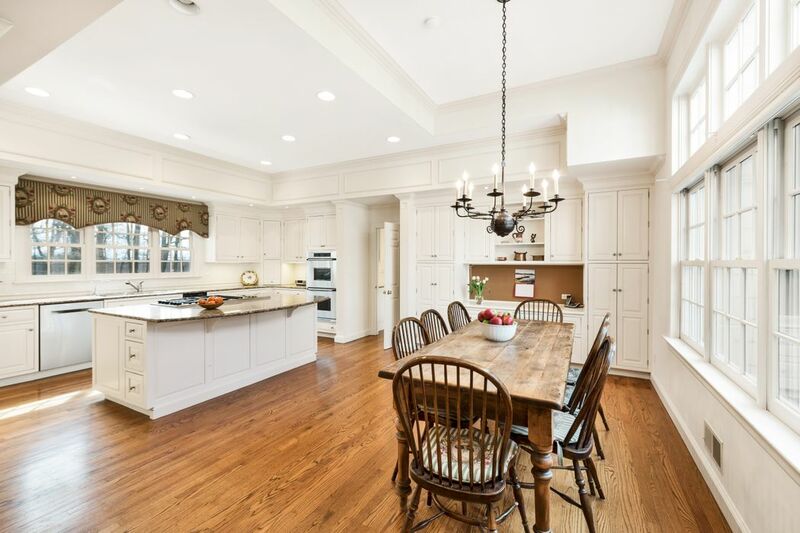 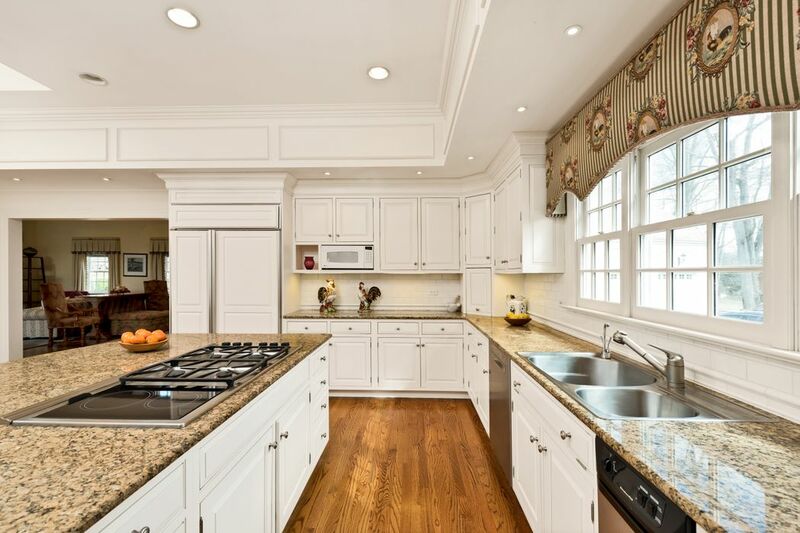 Generously-sized, sun-filled main rooms have high ceilings and almost all 1st floor rooms open through French doors to a terrace ideal for large gatherings.The gourmet kitchen extends to dining area and a dramatic family room with fireplace & bar. 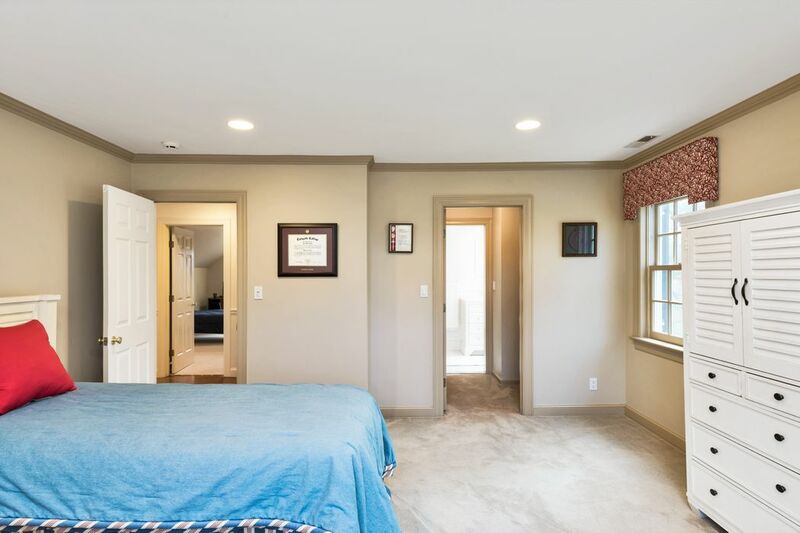 A flexible first floor plan currently offers 2 offices (one that doubles as a bedroom with ensuite bath) and guest suite (the original master bedroom). 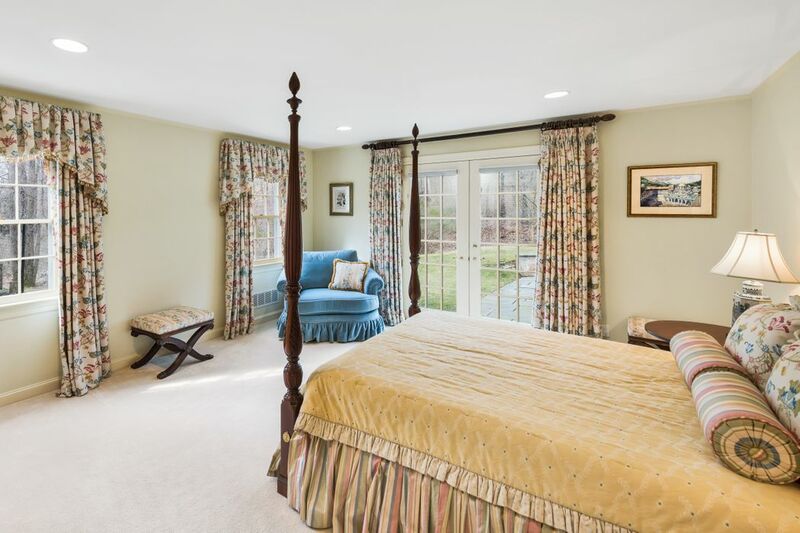 Upstairs a new master suite overlooks the gorgeous grounds. 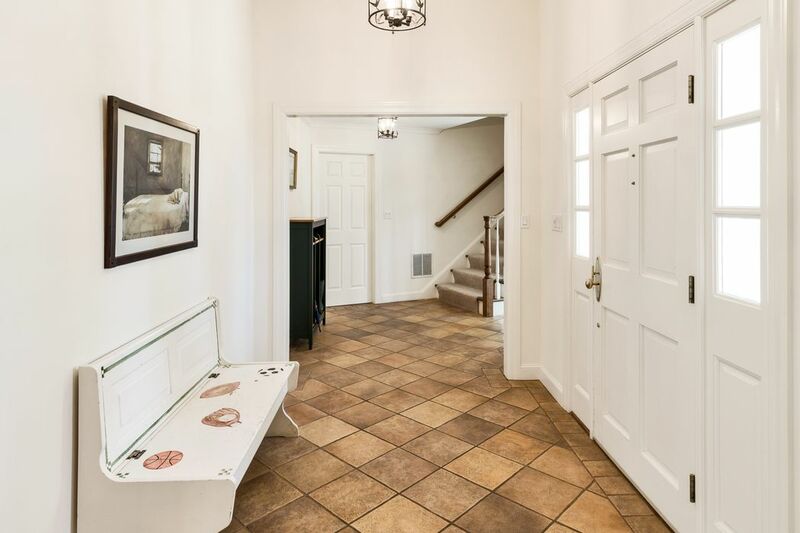 There are 2 additional bedrooms with baths on the same floor. 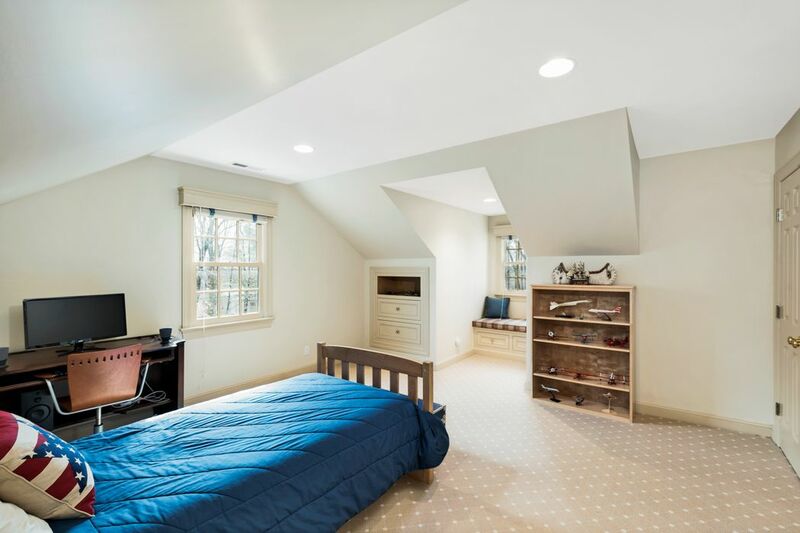 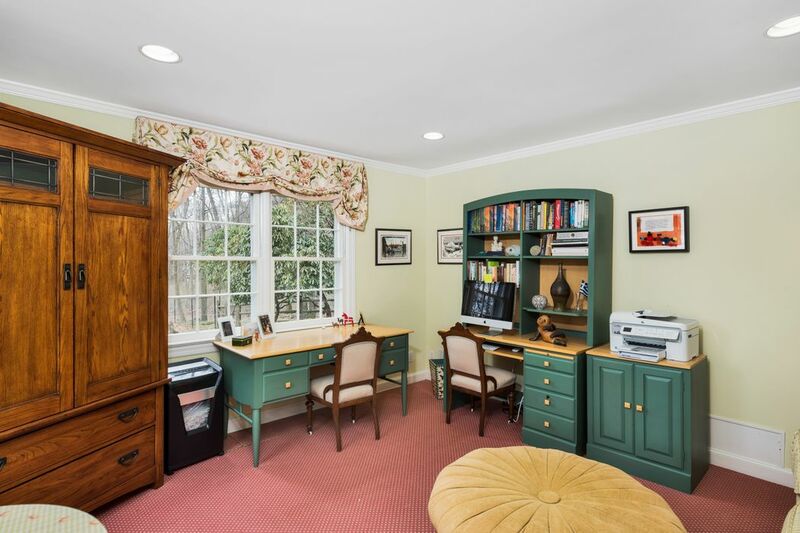 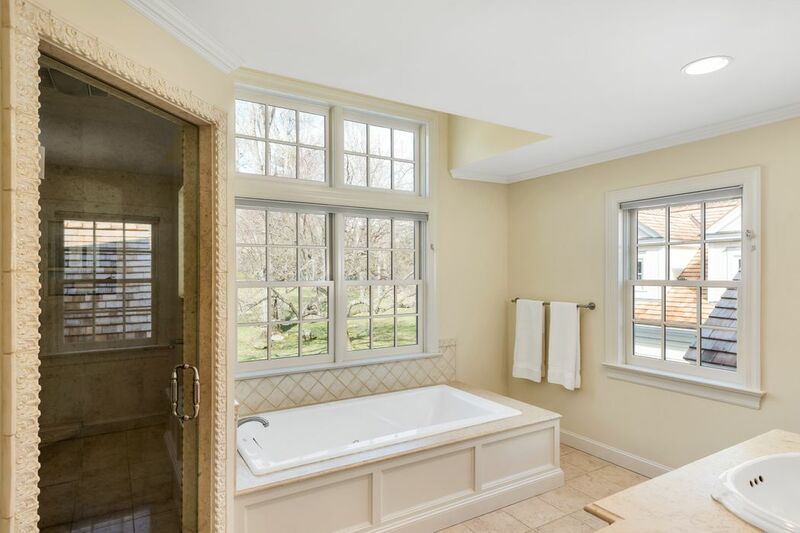 An oversized room with bath over the 3 car garage is suitable for exercise, home office or guest quarters. 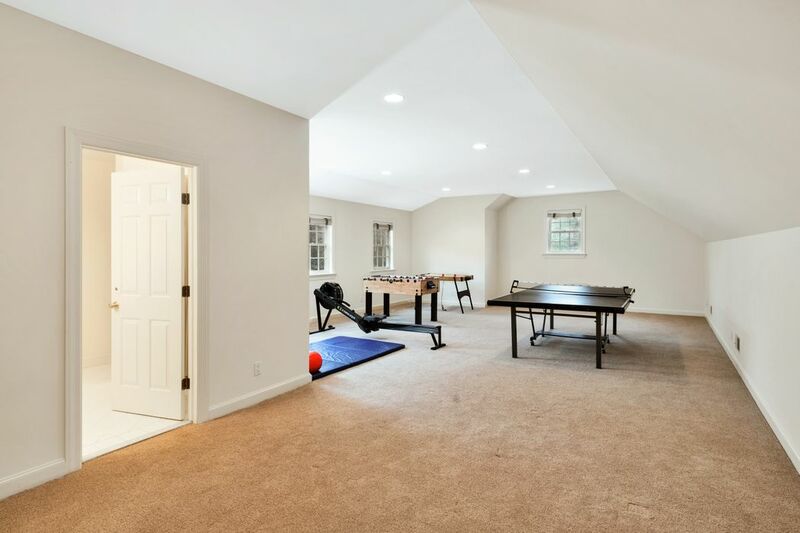 Bonus spaces includes craft room, mudroom, 2 seperate laundries. 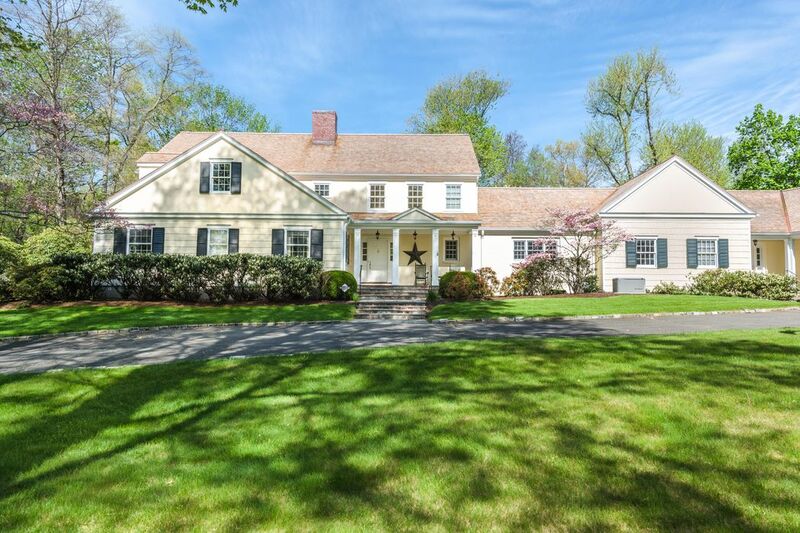 New cedar roof, generator & meticulous maintenance throughout.